Disability violations continue to be the most common fair housing violation in Arizona and nationally. Disability protections go beyond standard protections, allowing persons with disabilities to request reasonable accommodations and modifications to allow them full use and enjoyment of their property.  In 2016, The U.S. Department of Housing and Urban Development (HUD) released guidance counseling housing providers that their use of criminal records in housing-related transactions could be in violation of fair housing laws. Despite this, Southwest Fair Housing Council’s Enforcement Department routinely receives calls from individuals who have been denied housing due to their criminal background. SWFHC had an amazing year. We are happy to share with you some of our highlights. Additional protections could be coming! Veteran status and source of income could be two protections added under the fair housing act.  The federal Fair Housing Act (FHA) (42 U.S. Code §§ 3601-3619 and 3631) protects tenants against discrimination based on seven protected classes, including “familial status.” This means that if you refuse to rent to tenants simply because they have kids or you treat tenants differently because they have children, you may be violating federal law. The 2015 ruling by the Supreme Court upheld and established that the Fair Housing Act allows lawsuits based on disparate impact, meaning a law or practice can be determined to have a discriminatory effect even if it wasn’t based on a discriminatory purpose.